The company maintains it is filling a much-needed void in this space as cannabis-related businesses have limited access to traditional financing sources, with even the most established state-licensed businesses having to sell equity or use short-term hard money loans to raise capital. These financing challenges, combined with the complexity of zoning and land use regulations, Inception says, has created significant leasing and trading premiums for real estate assets. “Even though 92% of states already have cannabis access laws, institutional capital is still not widely available,” says Omar Mangalji, co-founder of Inception, in a prepared statement. The new REIT will focus on real estate-based financing opportunities with established cannabis businesses that have been granted the requisite state and local operating licenses and permits. Transaction structures will include sale-leasebacks, senior debt originations, and select capital improvement financings. 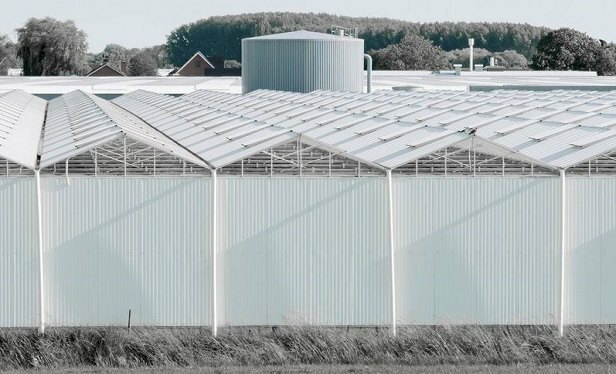 Real estate asset types will include specialized commercial and industrial buildings in markets with the most developed cannabis regulations, starting with California. “We are applying a value-oriented approach to real estate investing and institutional underwriting practices to a capital-starved industry,” says Richard Acosta, Inception REIT’s CEO. I-REIT, which has secured commitments from several real estate investors and executives, intends to raise up to $50 million from institutional and individual accredited investors during its initial offering. read original article on Globe St.